Let us go back to the late 1960s (that's quite a long time ago) to revisit an iconic hero with gigantic proportion: Ultraman! The original Ultraman series spawned many subsequent Ultramen up to this date. The series remains influential in Japan and is one of the most famous creations by the late Eiji Tsuburaya, who is also known for his Godzilla franchise. So who is Ultraman? The original Ultraman came from the Planet Ultra to Earth to defend it from alien invasions. Not much is known about his identity other than he took on the name of his race, the Ultraman, as his warrior name. Most of the protagonist Ultramen took on a human host and are able to be summoned as needed. However their transformation on Earth can only last for three minutes before the Color Timer (the jewel on their chest) blinks. The theory is that Earth’s atmosphere shields and absorbs much of the solar or light energy necessary to maintain Ultramen’s energy level. It will also blink before the time limit if the Ultras received a substantial amount of damage. Back on their home planet, there is an abundance of light sources to sustain their energy. If you are fan of the series, you may notice Ultraman references here and there in both Japanese and Western works. Let me bring up some examples. 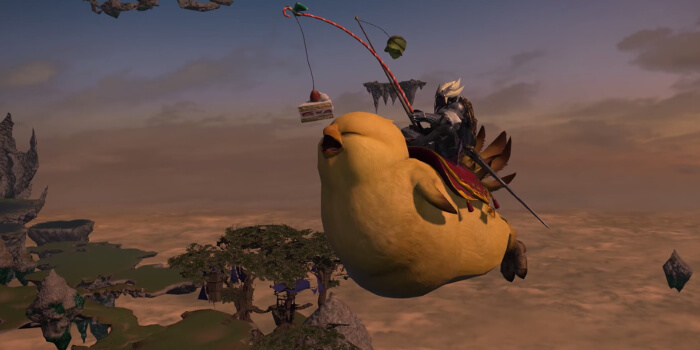 Akira Toriyama has said that he is a fan of the Ultra series. 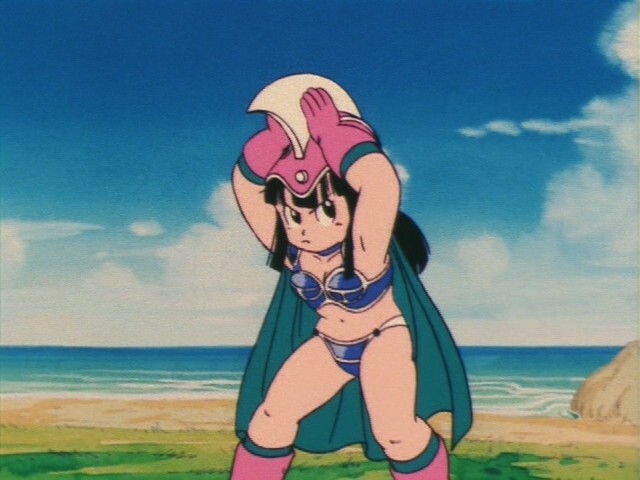 Clear evidence can be seen in Chichi’s first appearance in Dragon Ball. Her attacks, including throwing the sharp crest on her helmet, are taken directly from Ultraseven. Ben 10 also paid an homage to the franchise by designing an alien based on the powers and looks of an Ultra. Way Big (apparently the name of the alien) is a giant that fights other towering monsters. 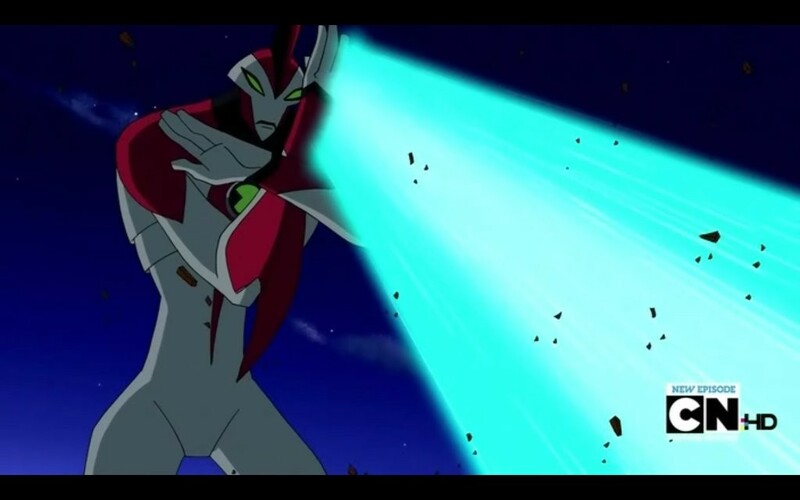 When its power is used, the transformation also has a time limit, similar to how the Ultras’ transformations are limited to about three minutes on Earth. If you are interested in checking out the many anime and manga references to the Ultraman series, head over to this Ultraman Wikia link. Be prepared for a rather hilarious read. The latest in the Ultra Series is Ultraman X and it is available on Crunchyroll. In addition, Crunchyroll also carries Ultraman Mebius, Ultraman Leo, Ultraman Max, and Ultraman 80. It is nice that Crunchyroll is able to bring the popular franchise to a wider audience. Oops, I think my time is almost up. SHEAHH!!! Sources: Ultraman Wikia, Eiji Tsuburaya Wikipedia, and TV Tropes.